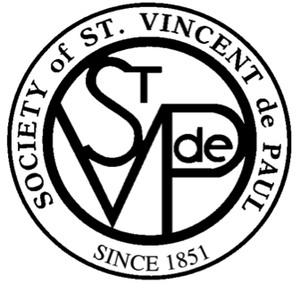 The Society of St. Vincent de Paul is a non-profit, all volunteer organization dedicated to helping individuals and families in the local community through works of kindness and generosity. Mobile Soup Kitchen sponsored by SHIP, providing hot meals at 5:30 PM in the parking lot of St. Joseph Church on Mondays, Fridays and the 1st and 3rd Tuesdays of every month. Weekly food disbursements through our food pantry at the Parish Center on the 1st, 2nd and 4th Saturday of every month. Clothing distribution on the 3rd Saturday of each month at the Parish Center and annual winter coat distribution. 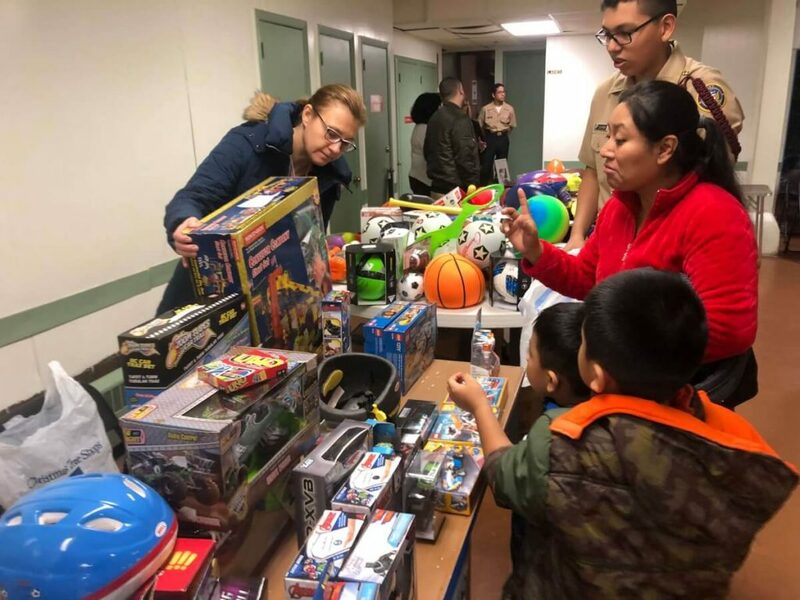 Distribution of appliances, household items, toys and stuffed animals to families leaving shelters or with other emergency situations. Holiday toy giveaway and disbursement of Christmas dinner bags to over 300 people. Referrals for medical assistance and HIV/AIDS testing. Contribute to our Food Pantry. Non- perishable food items and new health and beauty items (soap, toothpaste, diapers, etc.) may be brought to the vestibule of St. Joseph Church following our weekend masses. Items may also be dropped off at the Parish Center during business hours. Donate new or “gently used” clothing, toys, small appliances, and household items at the Parish Center during business hours. PLEASE DO NOT LEAVE ITEMS IN THE PARKING LOT. Volunteer your time and talents at a food, toy, clothing giveaway or other event. Adults, teenagers, local church and civic organizations are always welcome! Call the Parish Office at (908) 756-3383 extension 20 at any time and leave a message and someone will return your call as soon as possible. Come to a SVdP meeting. Meetings are usually held the first and third Thursday’s of each month at the Parish Center. Please call to confirm dates. Please come at 6:00 PM if you are in need of assistance and at 7pm if you’d like to learn more about volunteering with us.